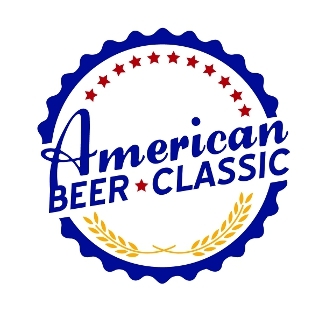 The American Beer Classic is a large-scale beer festival set to make its debut May 11, 2013 on the grass surface of Chicago Bears’ home, Soldier Field. General tickets start at $40 and will increase to $50, $60 and $70 as the date of the event nears. Tickets include admission, sampling cup, a American Beer Classic booklet and 2-oz. samples. Designated driver tickets also available. Like Looky Tasty Chicago on Facebook! In addition to all the beer tastings, there will be local bands providing live music and brewers leading educational sessions. As with most festivals, a People’s Choice competition will be held to see which brew receives the most votes.